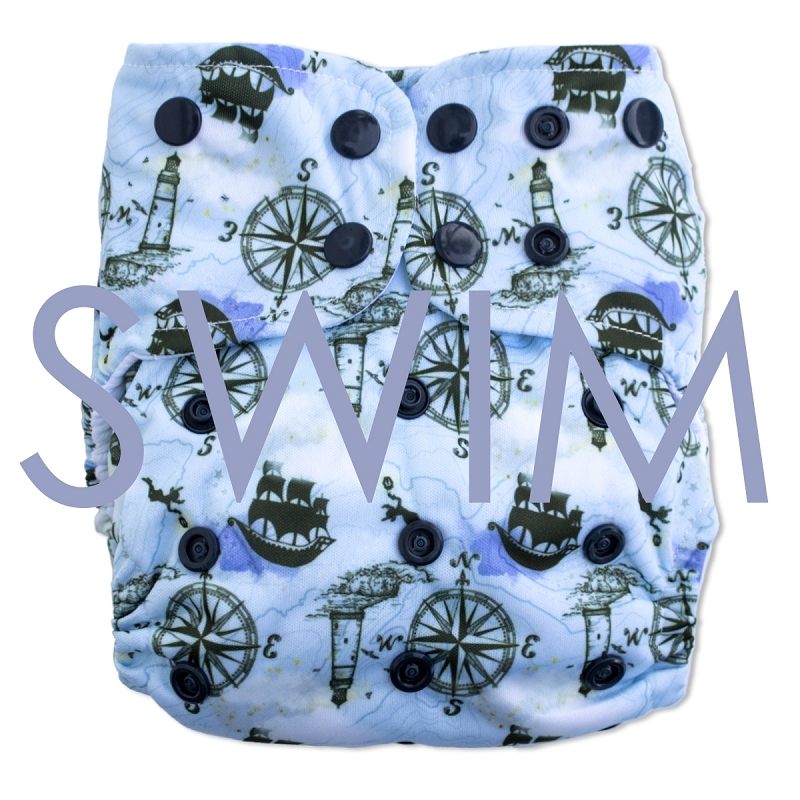 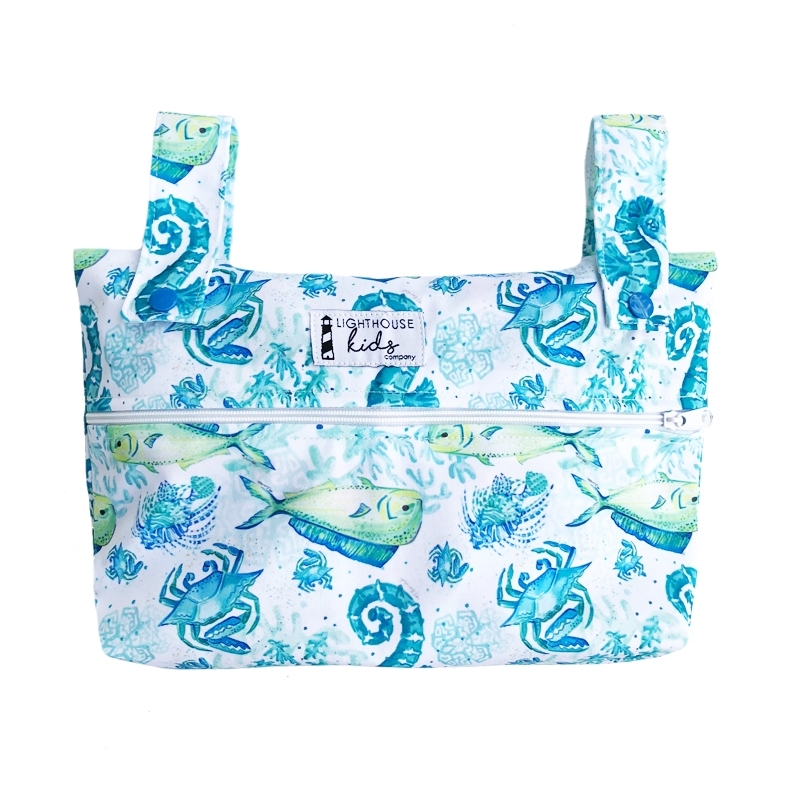 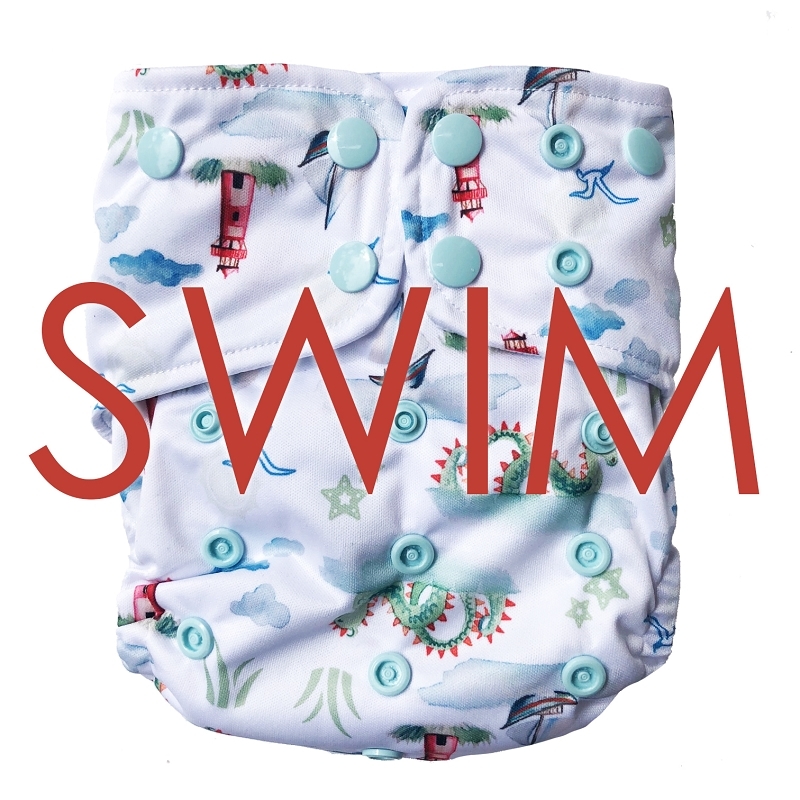 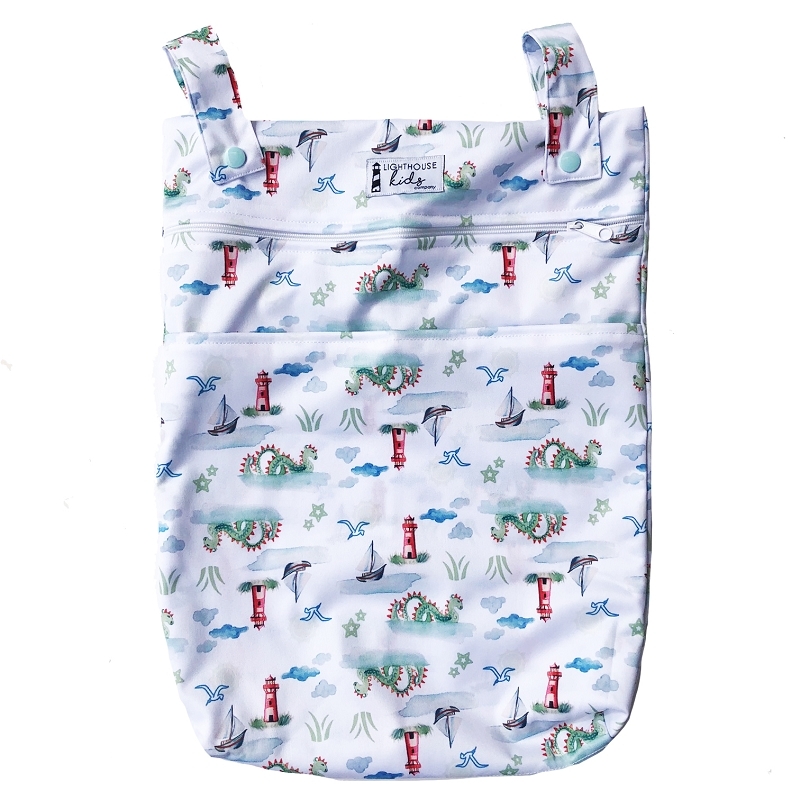 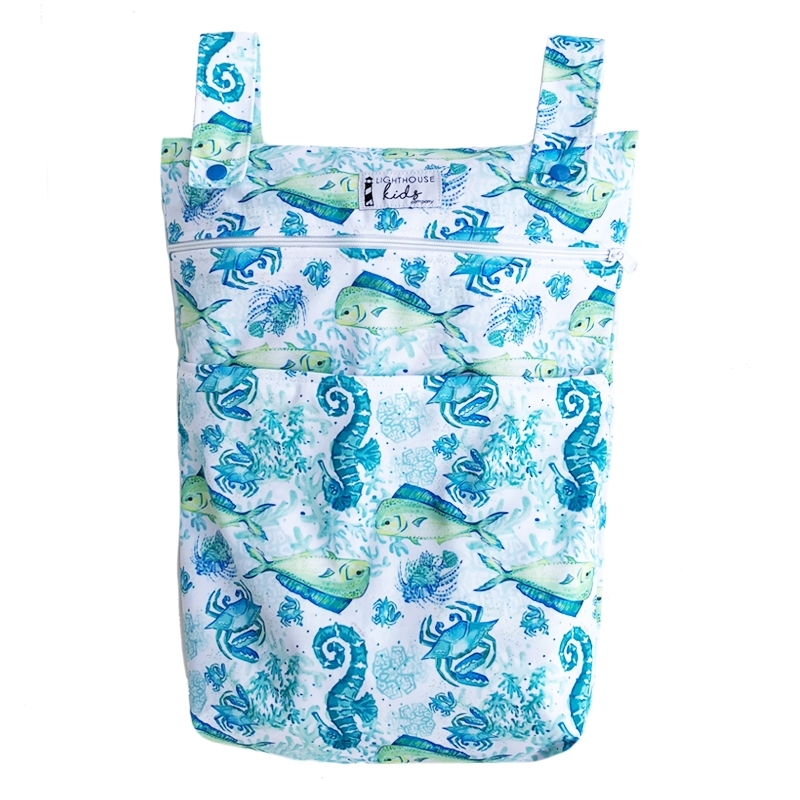 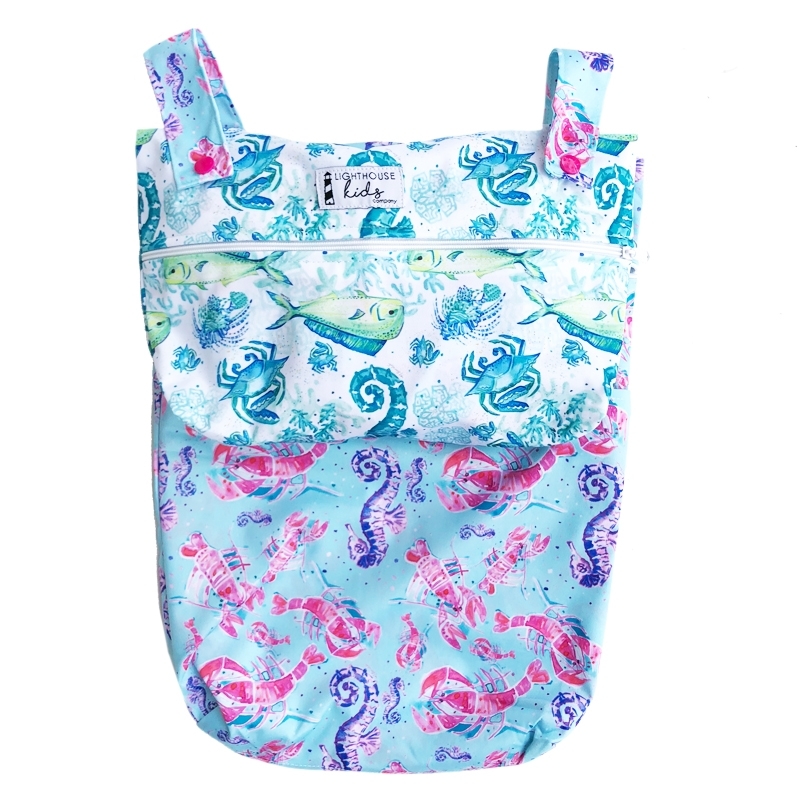 Lighthouse Kids Company was started by a cloth diapering mom with a heart to make cloth diapering easier for new moms. 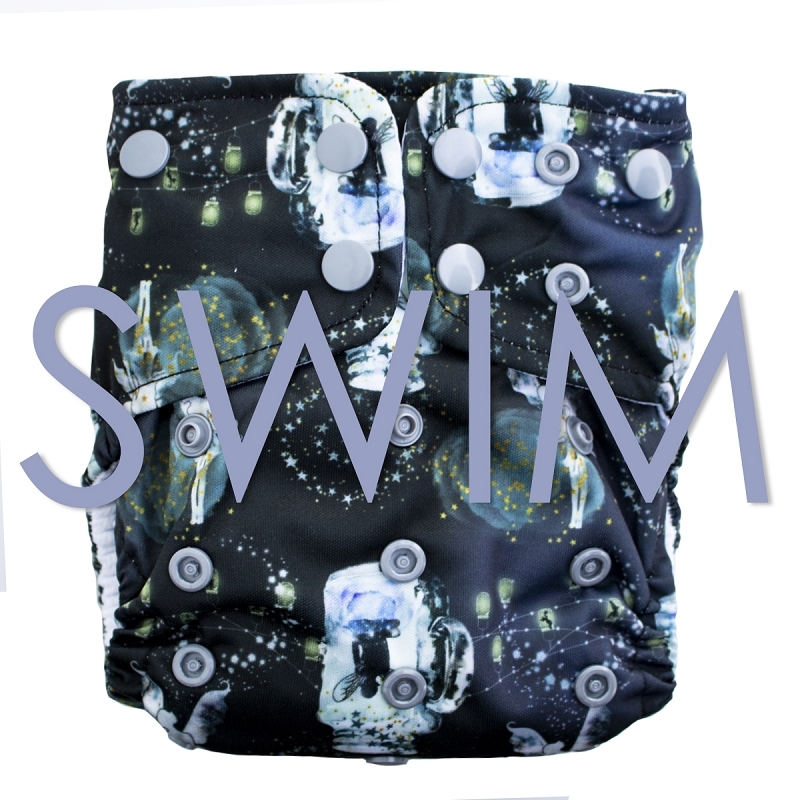 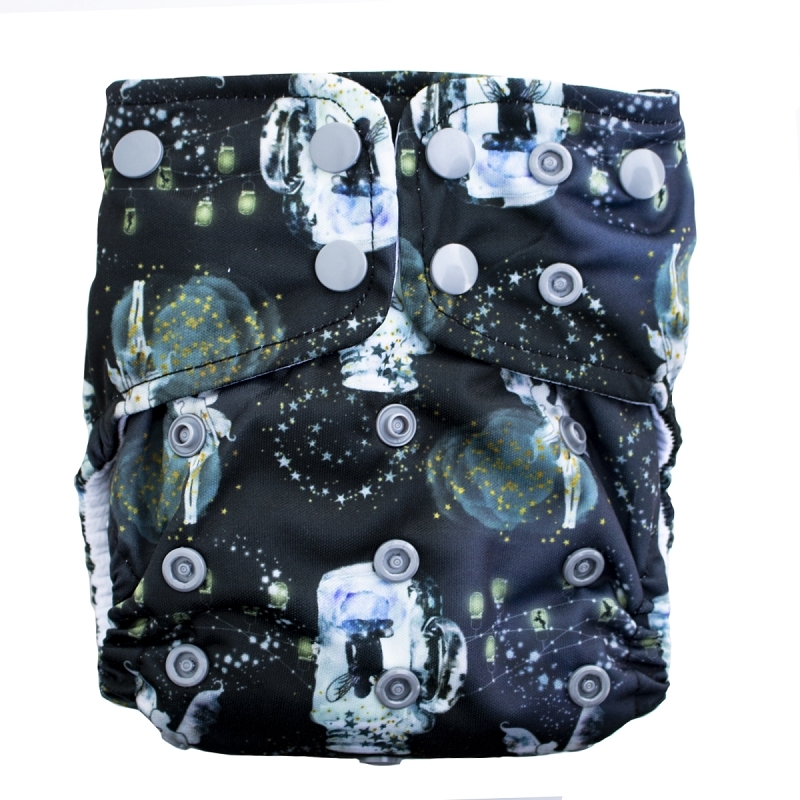 After cloth diapering two boys and owning a cloth diaper store for 5 years, Vanessa decided to make her own easy-to-use cloth diapers. 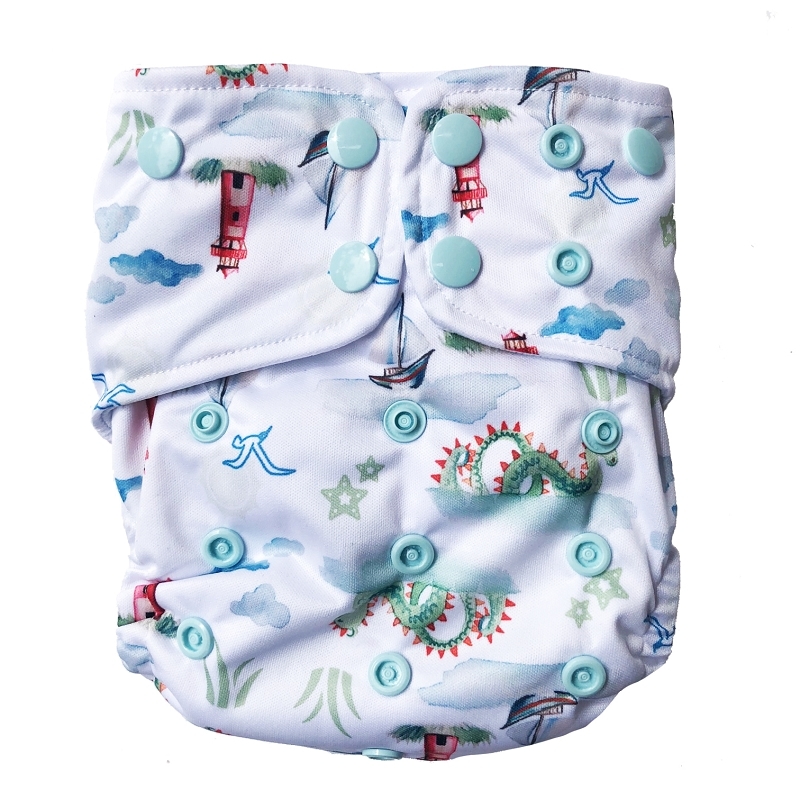 Lighthouse Diapers allow parents to diaper their kids without dealing with stuffing inserts and having piles of laundry to go through. 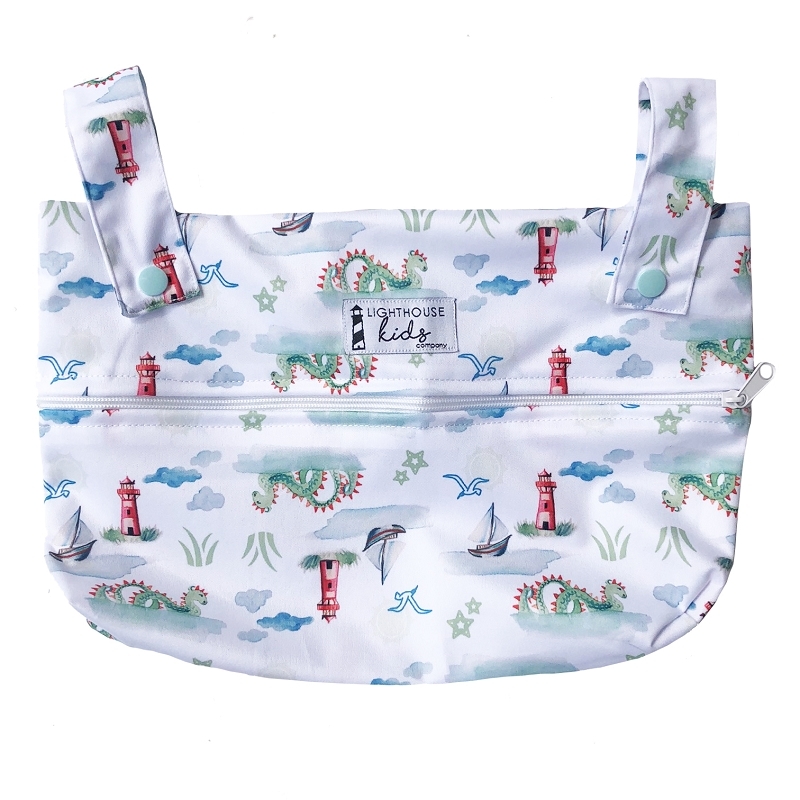 Lighthouse Kids Company also has a heart for giving and donates part of its profits to Hannah's Home of South Florida, a local (Tequesta, FL) charity that cares for mothers and babies who have no family support and no place to live.